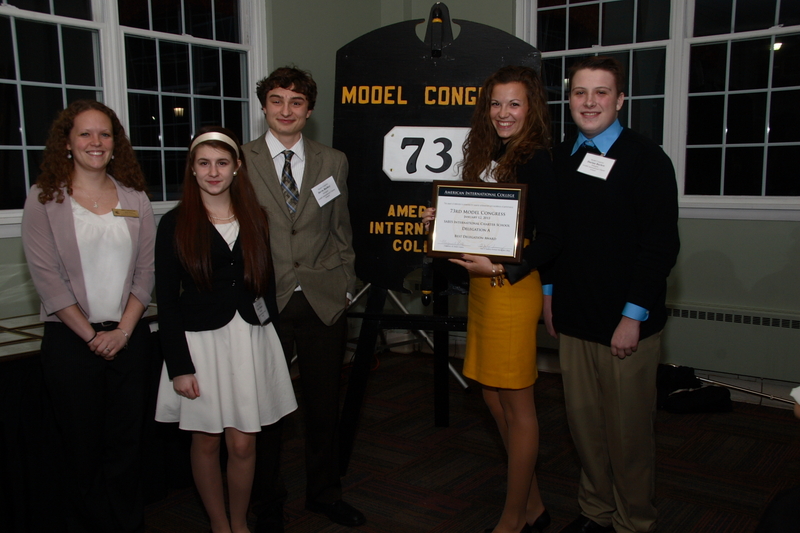 Seventeen students from SABIS® International Charter School in Springfield, Massachusetts, recently competed in the 73rd Annual Model Congress and took home top prizes in both team and individual categories. The Model Congress is a unique role-playing simulation of the United States Congress that brings high school students together from across New England and New York. Having competed and been successful in previous Model Congress events, the young team of SABIS International students put in many weeks of preparation by practicing debate, going over parliamentary procedures, and writing and researching legislation. 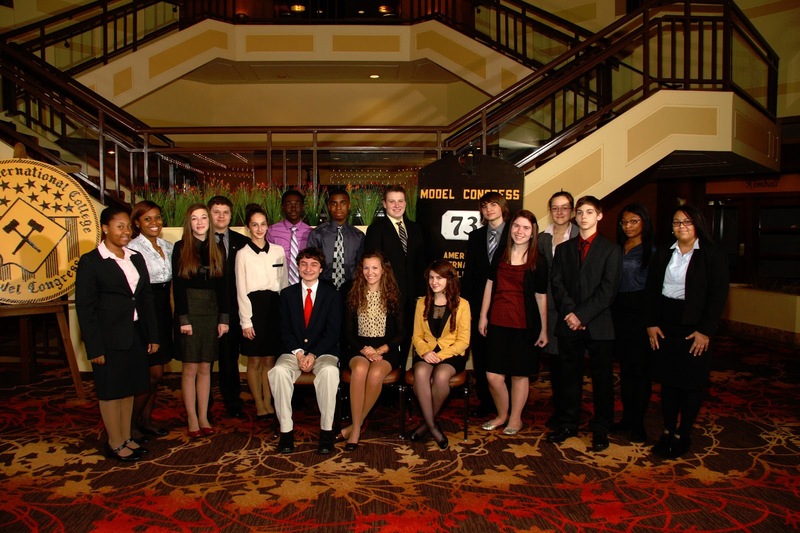 Their hard work and strategy paid off and resulted in an impressive performance at this year’s event held on January 10-12, 2013, at the American International College in Springfield, Massachusetts. In fact, SABIS International’s team of 17 students in grades 9-12 impressively took home four of the eleven total awards and more than $100,000 in scholarship money. 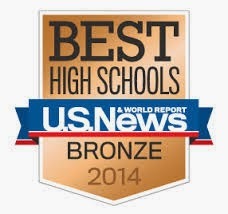 “I am extremely impressed each and every year by the Model Congress Team. This is by far the youngest group who has participated in this high stakes competition and such outstanding results make me extremely proud of their hard work and dedication. They came with a mission and showed the other schools in attendance what professionalism, determination and preparation can do,” stated Mr. Dean Berry, SABIS International History Teacher and Model Congress Coach. Demonstrating their passion for politics and debate prowess, SABIS International students defeated 20 other delegations and were awarded the prestigious Outstanding Delegation Award for the fourth consecutive year. To top off that feat, three SABIS students won individual awards including 1st place and a full scholarship by senior captain Hannah Sullivan, 4th place and a quarter scholarship by sophomore Kate Mauke, and an honorable mention to sophomore Michael Savoie. Additionally, every student in attendance earned a $1000 scholarship from AIC.